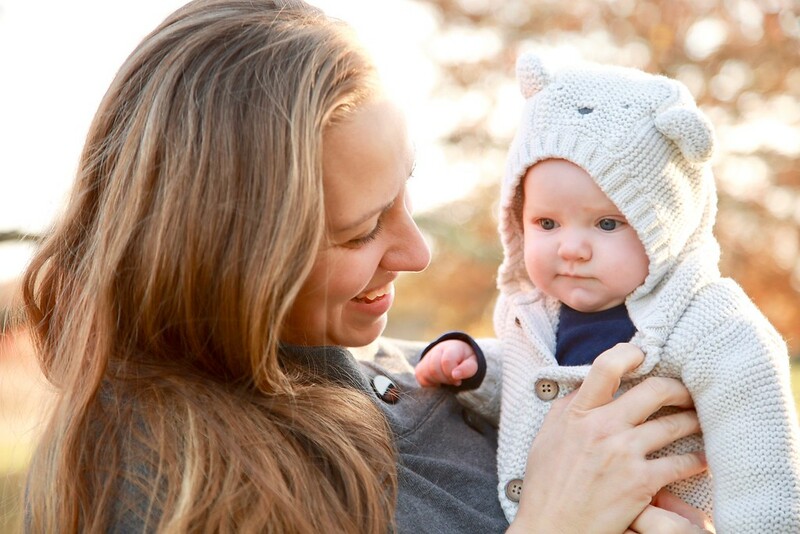 My brother and sister-in-law are expecting their first child early next year, and after their recent gender reveal party, I got to thinking about what books/resources I would recommend to a new parent, or maybe even an old veteran. 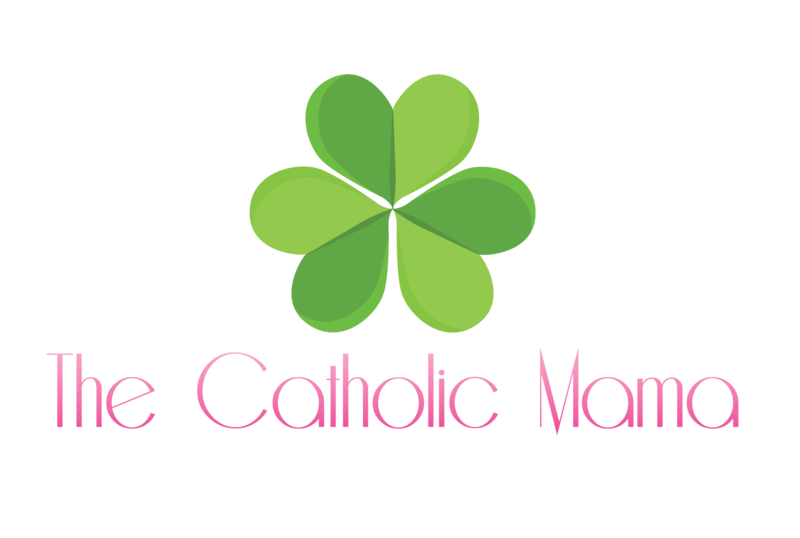 So I hash out some of the best resources, why I think they’re so good, and what they can help with in Episode 16 of The Catholic Mama podcast. Download and listen to the episode directly here. Or listen over on iTunes, Stitcher, or Google Play. 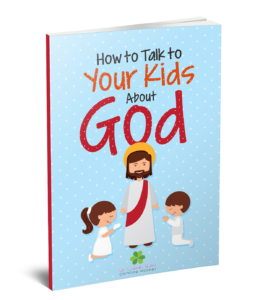 And while not mentioned in the episode, the Catholic Catechism is an unparalleled resource for understanding faith and once understood, it can be more easily and completely integrated into your family life. Don’t forget to grab a bible for your children as well as for yourself. In tandem, the Catechism and the Bible (Tradition and Scripture) will help create a beautiful domestic church in your home. 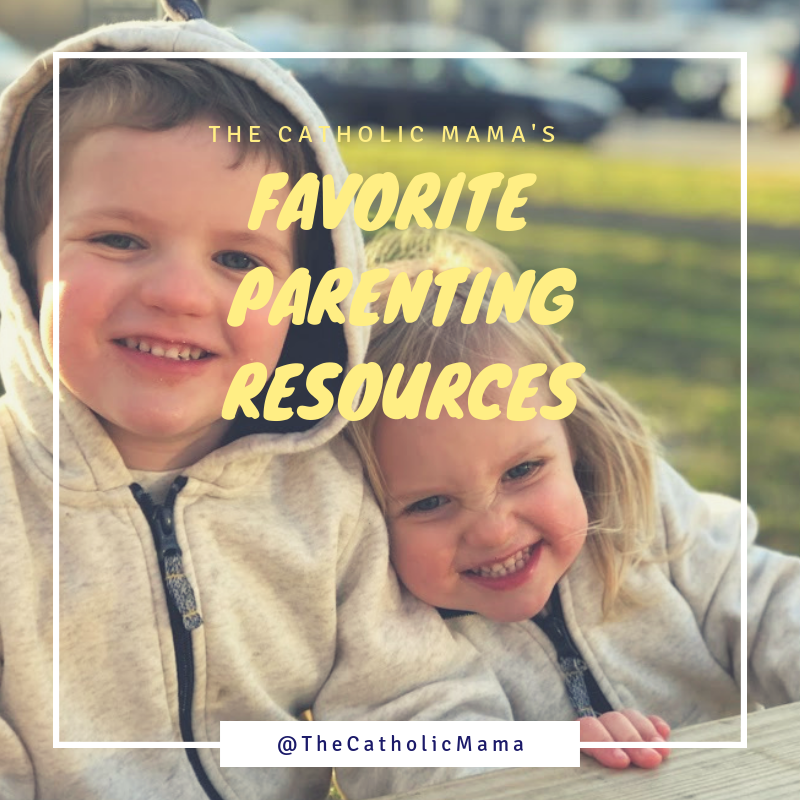 Are there any parenting resources you would add to the list? Share them in the comments or head over to my Instagram and tell me there! I’m always on the hunt for others. To provide a better experience, this post contains affiliate links. Previous PostEP 14: Are We Living in a Wicked Age?